Turns out films aren't always factually accurate, who knew? 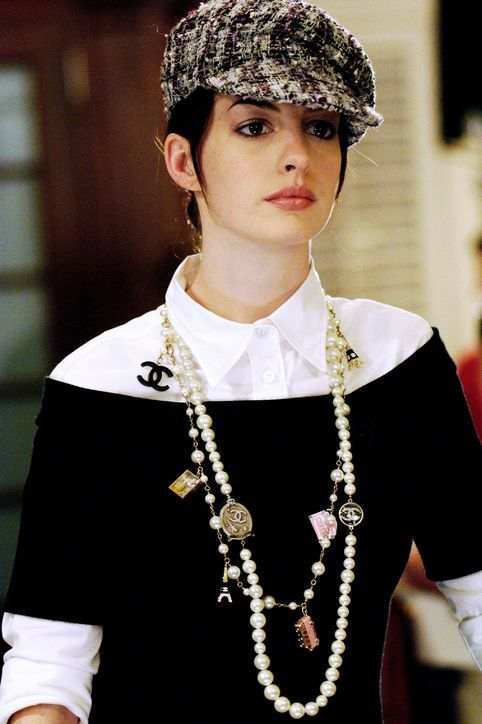 During my final year of university, I would watch The Devil Wears Prada whenever I felt demotivated and wistfully whisper to myself, ‘It doesn’t matter if I have to work unbearable hours and have a witch for a boss, I’ll work hard like Andie and become successful in my chosen role.’ It really worked, actually. I felt like I could chase after my dream no matter what the adversity. However, when I did actually start my first full-time job in fashion, it was nothing like how I imagined. There were no ungodly hours. I adored my bosses. And there were no glamorous transformations or fancy dinners with my name printed on a delicate place card. 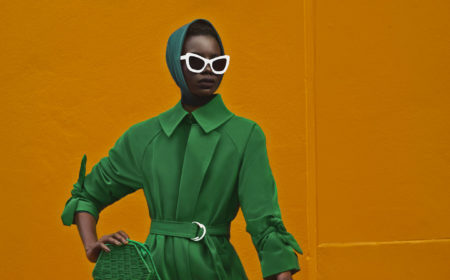 Of course, it depends on the company you’re in and at what stage you are at in your career, but here are some common misconceptions that you should leave at the door before you enter your first job in the fashion industry. This list isn’t comprehensive, but it’s just a handful of the common misconceptions I see—and had myself. Unlike with Andy in The Devil Wears Prada there is no dramatic life turnaround you experience when you begin your first job in fashion. Unless you actively seek to do a 180 on your style and appearance, you will probably continue to dress the way you always have done. Maybe a little bit more professionally, if that’s what your workspace requires. It’s very unlikely that you will resort to eating a cube of cheese in order to lose weight for Paris Fashion Week. If you do want that dramatic transformation – excluding extreme dieting! I would ask yourself why you want it and for what purpose. In any workspace, it isn’t advisable to present yourself as something you are not. You were hired for you. 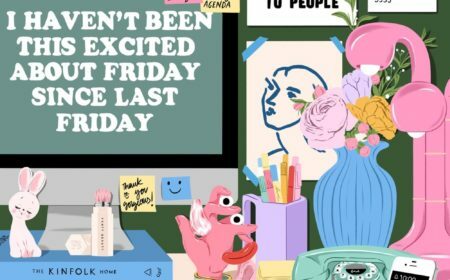 Unless you are specifically on an Events team, or a PR team for a very glamorous, prestigious fashion house, it is unlikely that you will attend any of the impeccably bouquet-ed, candle-lit dinners that you see on Instagram. If you are in an entry role in that department, you will most definitely be running around making sure everything is going smoothly, rather than schmoozing the CEO of Gucci (hey, Marco), or Alexa Chung. Most of your time will be spent in an office, planning and doing administrative work, just like everyone else in their first job. But you can always work up towards the dream of participating in those events! And there will still be events that you will be able to attend, just perhaps not as magnificent or as star-studded as the ones you’re thinking of. Of course how well you get along with your co-workers is completely situational, and I have heard some horror stories, but in general, I’ve found that most people you work for don’t actually care that much about what you look like or what you do. They just want you to do your job well so that they can do their job well. It involves a lot of early mornings, running around all day, and (if you’re lucky—or not) an after-party at the end. Not to mention that the weeks leading up to fashion week will likely involve a lot of overtime work and hair pulling. By the end of the week, you will be on your last legs. 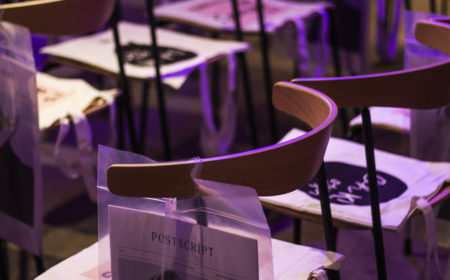 But I will say (as drab and cliché as it sounds)—it is rewarding; you will meet some really cool young designers, photographers, or other fashion workies who are just as frantic and as brilliant as you are. They also end up being great, long-lasting connections after Fashion Week. Though I thank The Devil Wears Prada for getting me through final year, it did leave me with some unrealistic expectations. Of course, every company and role is different, but at the end of your day, your job is work. It’s mostly going to be in an office, you will experience many highs and learn an incomparable amount. At one time or another, you will also be bored, or stressed, or overworked. That’s just how it is! So before you start your new job in fashion, knock out any preconceived notions of what it will be like, join the team with an open mind and heart, take things as they come, and do your best. And maybe one day our name place cards will be next to each other at a Burberry dinner. I’ll see you there.